Sicily’s warm, dry climate is ideal for organic cultivation and most vineyards already use very little spraying against diseases and pests. So the island is a great source of good, affordable organic wines. 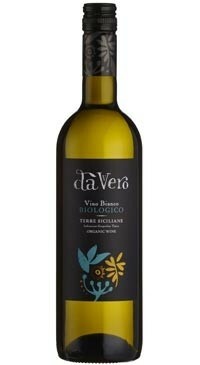 The Da Vero wines (‘davvero’ meaning ‘really’ or ‘naturally’ in Italian) are the result of a long relationship (over 10 years) between the negociant house Boutinot with a cooperative in Sicily who has the island’s largest plantings of organic vines! 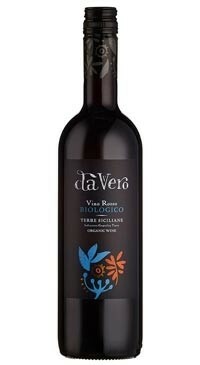 Da Vero Biologico Red is made from Nero d’Avola grapes that are sourced from the area around Salemi (Province of Trapani) in the northwest tip of Sicily. 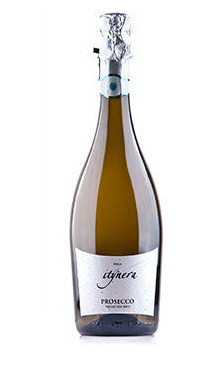 The vines are Guyot-trained, and grown at around 250m altitude on a combination of soil types. The vineyards were converted to organic viticulture in 2007. 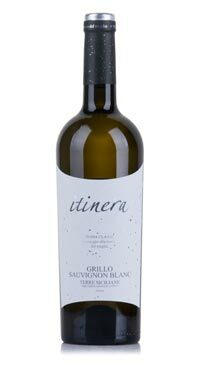 The grapes are macerated on the skins for 8-12 days, then racked and allowed to complete malolactic fermentation. 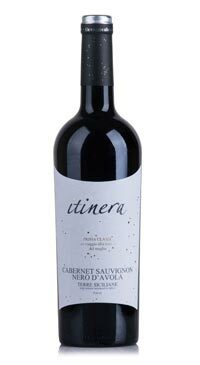 Ripe aromas of black fruit and a hint of spice. The palate is full with rich plum and bramble fruit characters, and plump tannins.